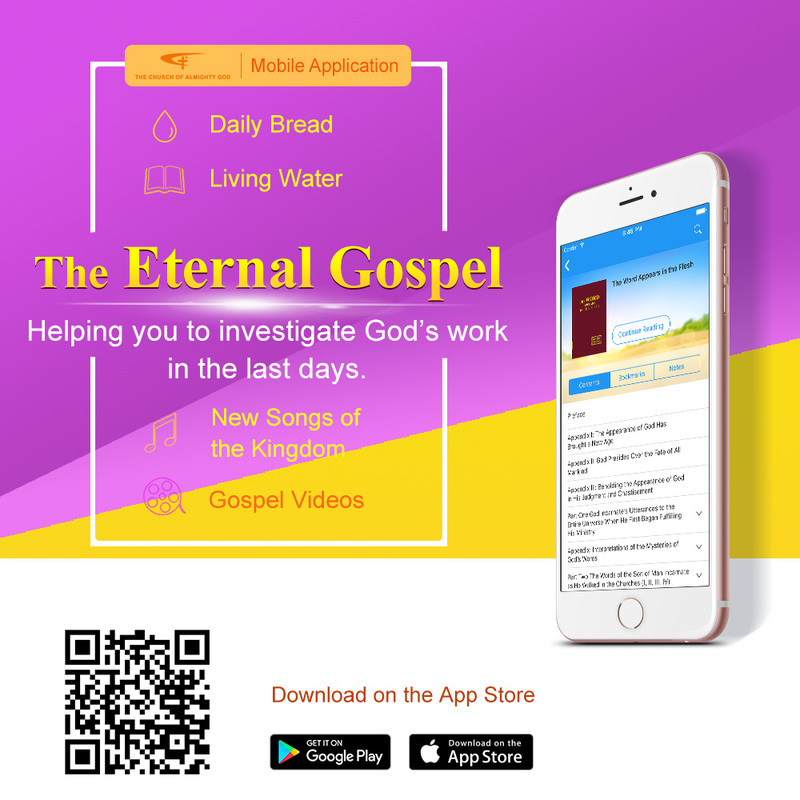 Home » Almighty God , Eastern Lightning , Grace. , Holy Spirit , Jesus. 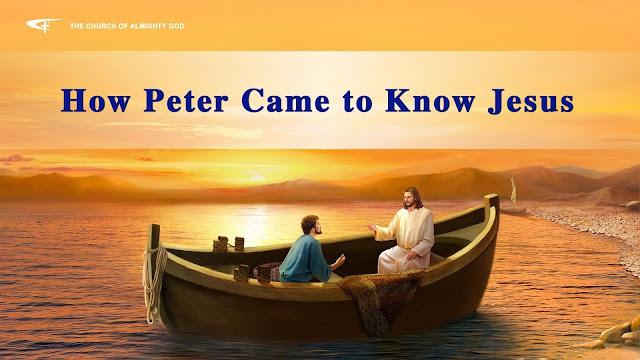 , the church of Almighty God , word » Almighty God's Word "How Peter Came to Know Jesus"
Almighty God says, "During his time following Jesus, he had many opinions of Him and always judged Him from his own perspective. 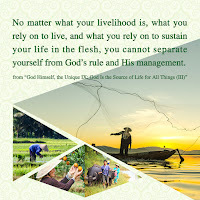 Although he had a certain degree of understanding of the Spirit, Peter was not very enlightened, hence his words when he said: “I must follow he who is sent by the heavenly Father. I must acknowledge he who is chosen by the Holy Spirit.” He did not understand the things Jesus did and received no enlightenment. After following Him for some time he grew interested in what He did and said, and in Jesus Himself. He came to feel that Jesus inspired both affection and respect; he liked to associate with Him and stay beside Him, and listening to Jesus’words rendered him supply and help. Over the time he followed Jesus, Peter observed and took to heart everything about His life: His actions, words, movements, and expressions. He gained a deep understanding that Jesus was not like ordinary men. Although His human appearance was exceedingly ordinary, He was full of love, compassion, and tolerance for man. Everything He did or said was of great aid to others, and by His side Peter saw and learned things he had never seen or had before."